We’re no strangers to bloggers and influencers here in Singapore, with many of them sharing their OOTDS and #iwokeuplikethis on various social mediums online. And while we might check out their gorgeous photographs or read about their thoughts and opinions on their personal blogs and websites, many of them are more than just pretty faces or people behind computer screens. Some have taken their experiences and turn them into legitimate businesses. Here are 7 bloggers whom you may not know actually run their own businesses on the side (or vice versa). Having run and grown a wildly successful business in the form of Love, Bonito, Velda Tan is a real veteran in the entrepreneurial scene. Having run both a blogshop-turned-fashion line as well as a popular personal blog and Instagram account with 129K followers, she has made a name for herself in fashion and as an online personality. Velda has since left Love, Bonito, but is already taking her next step. 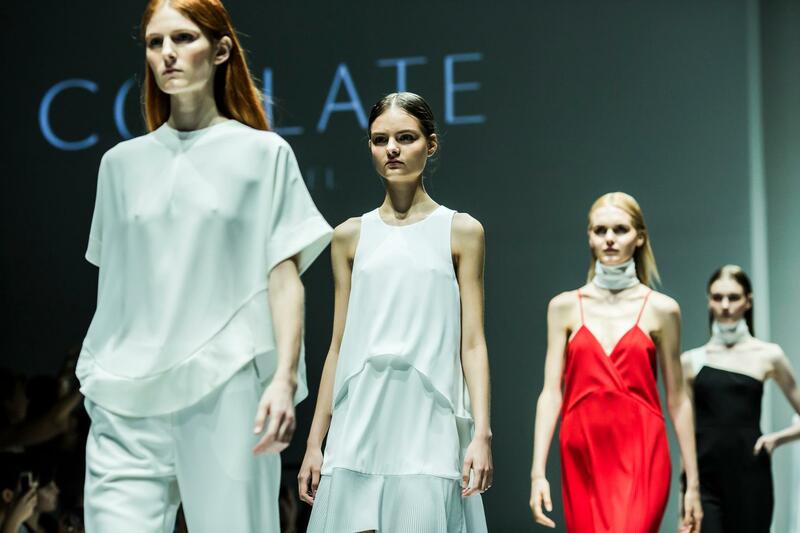 After taking up courses in visual merchandising, pattern making and business management at Central Saint Martins in London, the 28-year-old launched a brand new line, Collate The Label, which she describes as her “clean slate” after leaving her previous venture. She is the new line’s founder and creative director, though she remains a stakeholder in Love, Bonito, which her sister Viola Tan and friend Rachel Lim run. 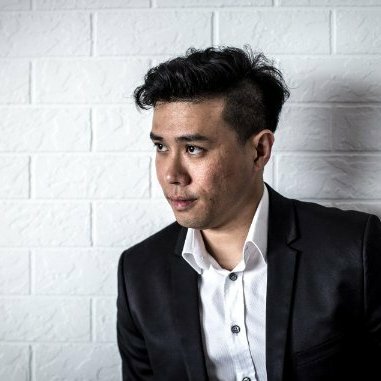 Seth Lui is probably one of the most popular food bloggers around, with 350,000 unique monthly visitors reading his opinions on the best food in Singapore. But what you probably didn’t know is that he also started his own milkshake business, MakeShake, after graduating from SMU with a marketing degree. The custom milkshake store offers a large variety of flavours and toppings at a physical store in Jurong Point Mall, and can also be ordered online. On top of his milkshake making prowess, Seth Lui has also dabbled in F&B marketing, offering special insights and consultations to clients in food-related fields. Everyone probably knows Melissa Koh, the wildly popular Instagrammer with 171K followers and a blog where she shares her latest OOTDs and fashion inspirations. She modelled for a few blogshops back in the day, but these days she’s only modelling for one — her own. Ladymojo acts as an opportunity for her to express her latest fashion craves, loves, style and inspiration. Through this platform, ladymojo hopes to provide girls with tips and fashion ideas on how to spruce up their ensemble with various styles and fashion tips. Went over to NEX (which is a stone throw away from my house hehe) to visit the @shopohsofickle rack at the newly opened "the showcase" NEX #01-89/90 (near the cotton on and uniqlo) 🙂 do pop by the NEX time you visit this mall!!! Though Tammy Tay has since shut down her blog to spend more time with her son and pursue a full-time career as an interior designer, the legacy of her first business venture still remains. Oh So Fickle, which she started back in 2005, has become one of Singapore’s most popular blogshops, with over 30K followers on Facebook. These days, Oh So Fickle is taking on a cleaner and more professional look than your typical blogshop, providing fashion-forward and affordable looks to Tammy’s fans and beyond. They’re even appearing in physical stores with other blogshop showcases. 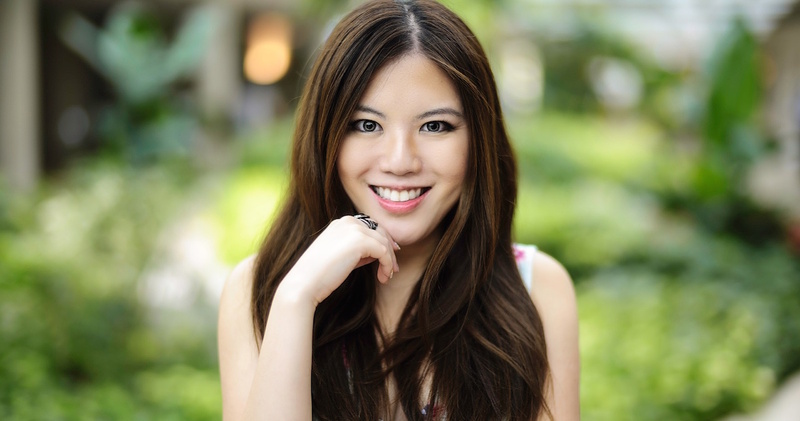 Flora Isabelle Lim is a lifestyle blogger that isn’t afraid to share the more intimate parts of her life, from conversations with her husband, to reflections from her daily life. But don’t look down on her — Flora is also a seasoned business woman, having started a few businesses during her time in Bangkok. Most notably, she is responsible for starting popular online fashion store ClubCouture, which ships worldwide to countries like the US, Australia, and of course, Singapore. With over 20K followers on Facebook and Instagram, it brings together unique designs from designers from Singapore, New York, Shanghai and Thailand. Who says Singaporean bloggers can’t be worldly? Jeraldine Phneah may be a blogger who writes sociopolitical and personal growth stories, but she is also a woman with a cause. Inspired by her own experience of doing pro bono creative work for NGOs, she started a social enterprise called Creatives For Causes, which helps link NGOs who need help with creative work, to creatives from all backgrounds who are willing to provide a helping hand. Interestingly enough, both Creatives for Causes and her blogging career are done part-time, alongside her full-time job. So if you’re an aspiring blogger or entrepreneur, you really have no excuse. If you’re an entrepreneur who loves his/her food, then you would know Daniel Goh. On top of blogging about startup news on Young Upstarts and on his food adventures on DanAndEsther, he’s also running Good Beer Company and Smith Street Taps, earning him the title of Singapore’s Beer Hawker. 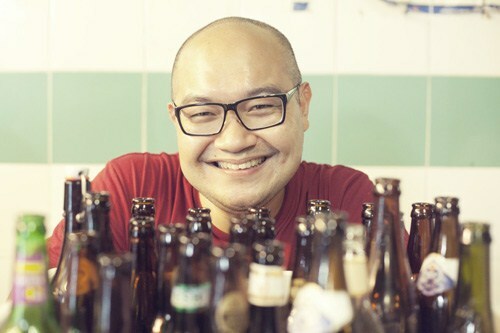 To add on to that, he also blogs about his experiences of running beer companies and F&B businesses in Singapore on — you got it — another blog called The Beer Hawker. If you’re looking for an entrepreneur with F&B insight, then Daniel is the guy to look out for.